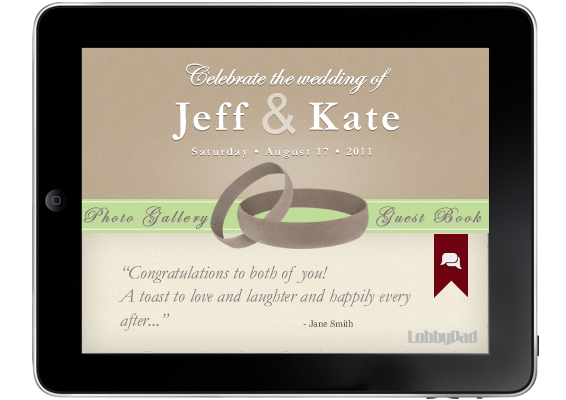 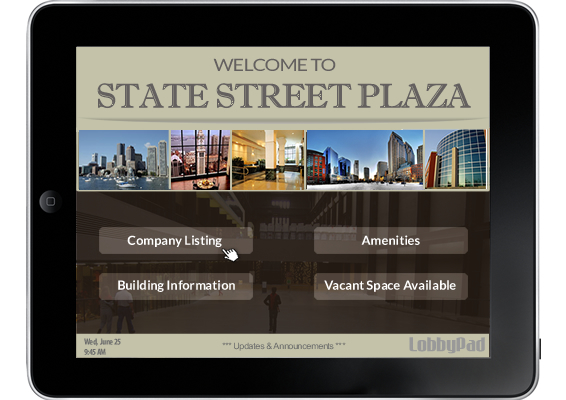 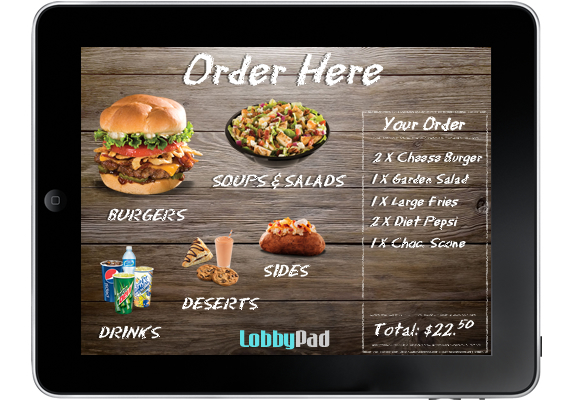 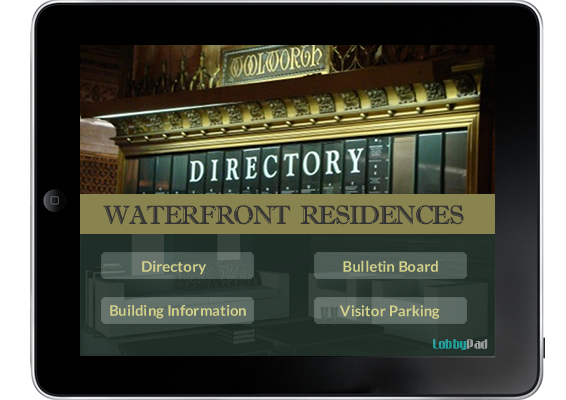 We desgin & develop a wide range of self-serve solutions packaged in a single application which is accessible to your customers either via a LobbyPad tablet kiosks or a personal mobile device such as the iPhone, iPad or Android. 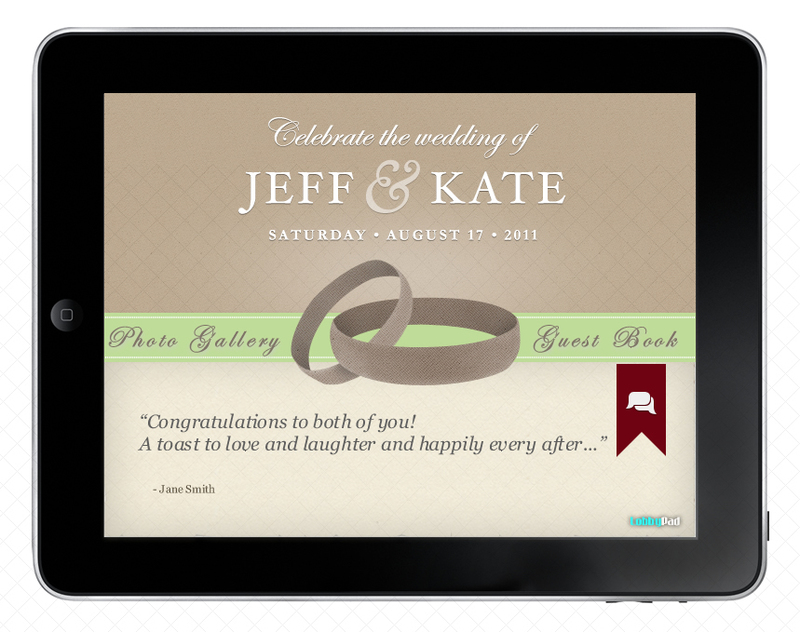 We collaborate with you to make your product a success! 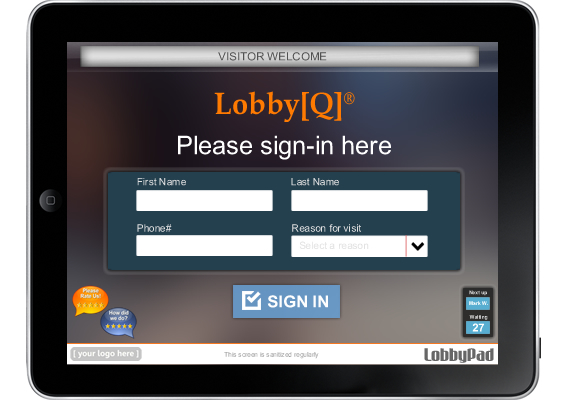 Survey your customers on the Go! 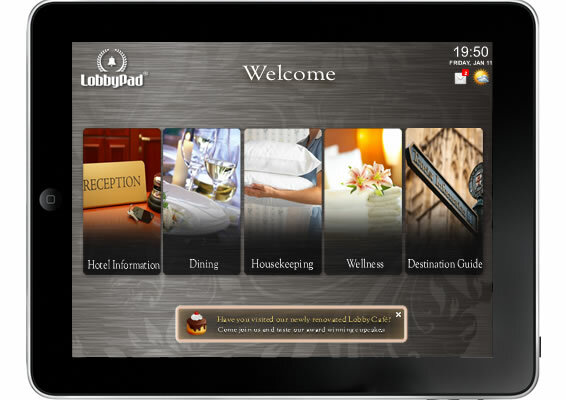 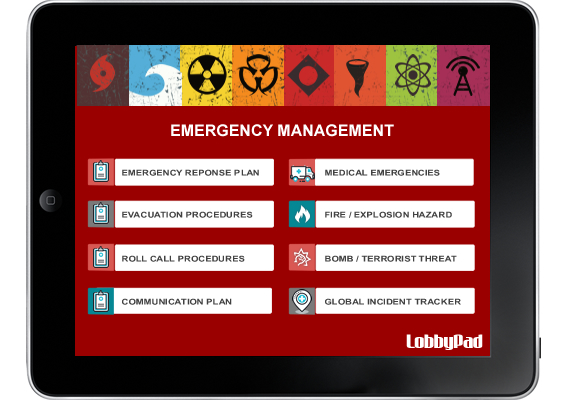 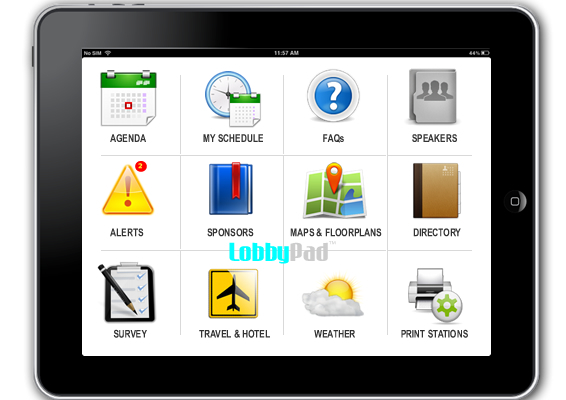 LobbyPad's Emergency Response Plan mobile app provides a protocol and just-in-time support mechanism to protect individuals and assets, to avoid injury to individuals, to limit or contain the extent of damage to facilities and property, to permit communication systems to function despite suspension of normal operating conditions, and to enable the organization to respond in a safe, orderly and efficient manner. 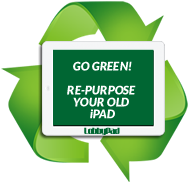 Each time you spin the Wheel, you have a chance to win shopping vouchers of upto 30%. 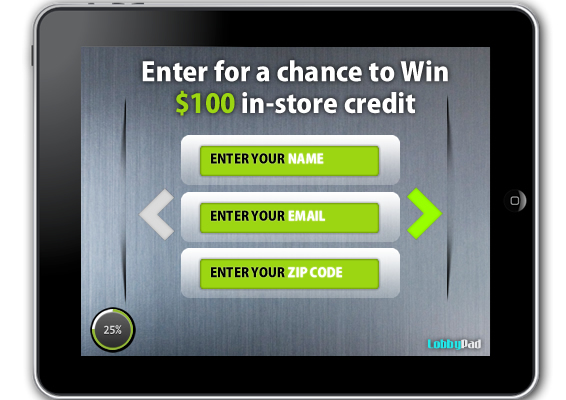 The Prizes change often and are updated with new and exciting items all the time, like electronics, gift cards to your favorite stores and restaurants along with new and unique promotions at your favourite retailer!